With the 2019 elections forthcoming, Nigeria’s President Muhammadu Buhari on Friday said he has fulfilled his promise of conquering terrorism and insecurity in the country. 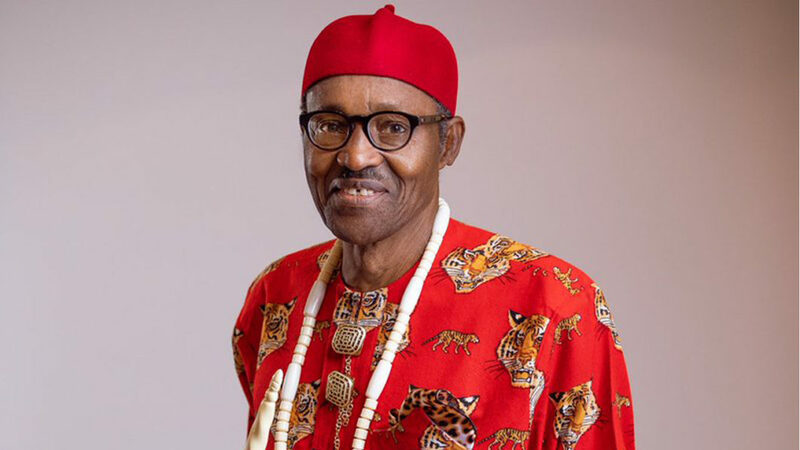 Buhari, as a candidate of the ruling All Progressives Congress (APC) in 2015 campaigned on three focal points of fighting against corruption, reviving economy and security. Some of the Nigerian communities in the northern and southern parts of the country were under siege of the deadly Boko Haram insurgents during former president Goodluck Jonathan’s administration, which Buhari promised would be history if elected president. However, over three years into his election as president, Nigeria is yet to be free from terrorism as promised by the president, as terrorist group Boko Haram has operated in the northern part of the country killing scores of Nigerians at different times. Despite criticism from sections of the society and opposition political parties as regards the security situation and other alleged lapses in the Buhari-led government, the president said he had fulfilled his promises in the area of security and infrastructure to the citizens. Alongside the terrorism activity which the president believes there have been gains in its fight, there have also been cases of violence and killings in Benue, Ondo and Osun states by herdsmen, Boko Haram had also attacked some communities and displaced residents since 2015. “Insecurity, the people of the Northeast are in the best position to comment on the gains we have made in the fight against terrorism. They lost local LGAs Boko Haram, schools and roads were closed, commercial flights halted, and religious festivals observed in fear and terror,” Buhari said. Buhari, who is vying for a return to office in 2019, also boasted on his tenure’s work in improving infrastructure in the country. He noted that the works done are a fulfilment of his campaign promises. “We are connecting every part of Nigeria by standard-gauge rail. We‘re upgrading roads, highways, airports around the country,” Buhari said in a tweet.